Home / Scopes: Get an Eyeful! 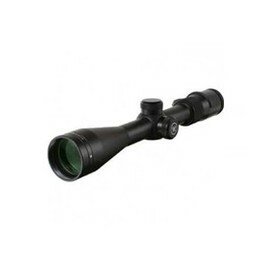 Plymouth Guns and Tackle *always* stock a wide selection of scopes. Scopes – prices and availability on asking – don’t hesitate: call us on (01752) 220810 or 07970628740 for the latest deals! ← JSB Match Exact Jumbo Diablo .22 Pellets – Great Deal!